In case you thought Walden Pond, the inspiration for Thoreau's reflections on the virtues of simplicity, was in a remote spot far from civilization, you should know that it's about 4 miles off of Route 128, "America's Technology Highway," in Concord Massachusetts. On most weekends, it's busy with picnickers, hikers and, in the summer, swimmers. Those with an historical and literary interest can visit a replica of Thoreau's cabin. Though its location isn't precisely on the site of the original, I'm told that the structure itself is accurate, a tidy one-room building, devoid of anything but what a simple existence would require in the mid-1800s. No ostentatious entrance, no Palladium window, no three carriage garage. Though I have no reason to think that Thoreau knew anything about software-as-a-service (SaaS), internet protocol, or SAS 70 Type II audits, as prescient an observer as he was, he does offer useful lessons for SaaS providers. The SaaS business model craves simplicity and penalizes complexity. In general, more complexity means more time and more money. For a SaaS provider, this is true not just for the marketing function, but for development, legal, support, and operations. SaaS vendors should make it easy for the prospective customer to recognize the value of the solution. Focus on benefits and advantages: what problem does this solution solve and why does it do it better than alternatives? (See "Developing an Effective SaaS Value Proposition.") Resist the urge to show off your technical prowess with lots of technical jargon. There's surely a place for documentation on technical issues of concern to IT professionals at some stage in the sales process, but it's not your lead message. SaaS vendors should make the solution as simple to deploy as possible. In particular, avoid customization. For the customer, this reduces the risk of an extended and expensive process. For the vendor, it cuts the expense of implementation engineering and minimizes the delays in recognizing subscription revenue. 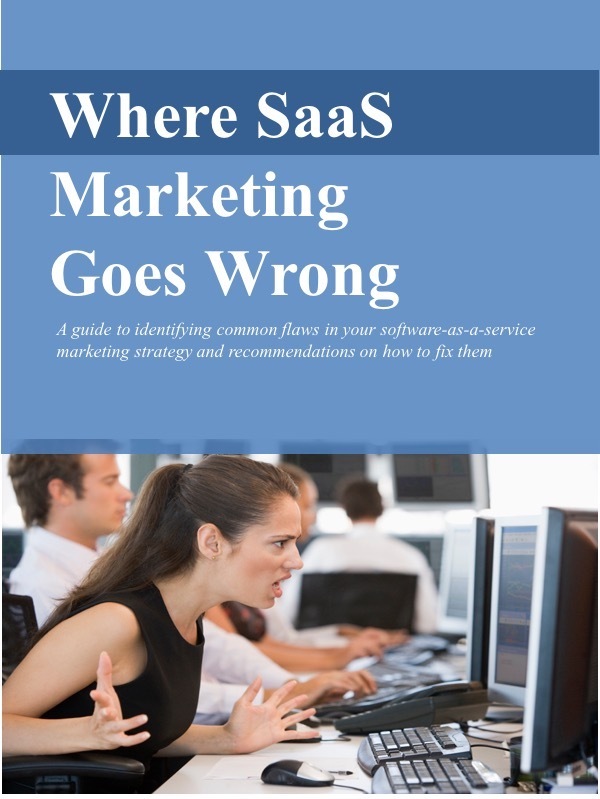 SaaS vendors should make it easy for customers to purchase their solution. Simplify and standardize contracts to the extent possible and educate the customers' procurement professionals on your standard terms and conditions early in the sales process. I've used the iTunes example previously to illustrate this point. As attractive as the 99 cent price per song is to me, I wouldn't be buying many if it required 20 minutes to purchase. A simple to purchase process should apply to renewals as well as to new customers. Minimize the complexity of using the solution. It makes it easier and less risky for the customer to deploy the solutions and less expensive for the SaaS vendor to support it. For SaaS providers, simple is practical and profitable. I think Thoreau would have liked that.